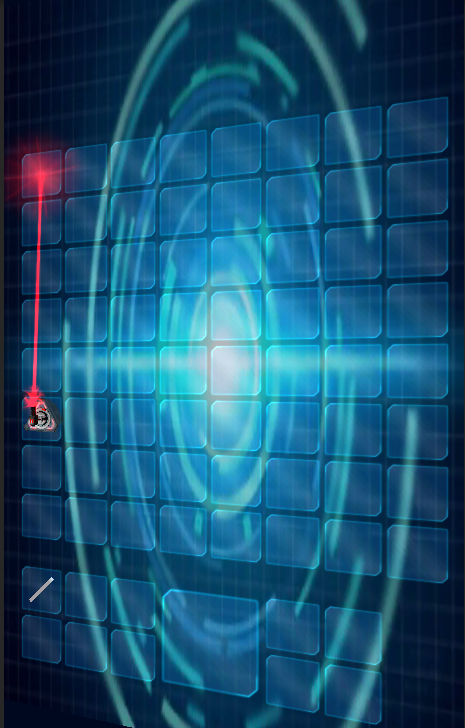 Recently I started working on a puzzle game which main objective is to move laser beam source to designated location by using mirrors that will change the direction of laser. Very easy concept, however there will be more obstacles and more tools to use apart from mirrors. So far I was able to create a custom grid that can be very easily modified. For instance if game requires 8x8 or 6x6 grid this can be changed by providing correct input for Building Grid script.